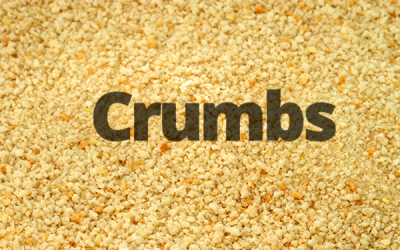 In the most recent message from Pastor Bob McHenry titled "Crumbs" we look at Matthew 15. 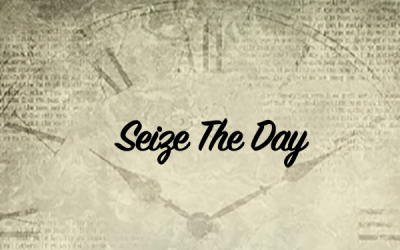 We focus on Matthew 8:18-22 in this weeks message from Pastor Bob McHenry titled "Seize The Day". 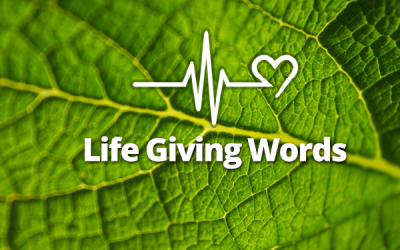 Today's message from Pastor Bob McHenry is from Matthew 4:23-25 and is title Life Giving Words. You're Welcome To Join Us! If you’re looking for a new church or just in the area visiting, you are invited to come in and worship with us. Click the button below to know what to expect when you visit. Keep up to date on program and events, and recieve our weekly inspiration message. Faith Wesleyan Church is a Holy Spirit empowered, transformational presence in Terre Haute and the Wabash Valley. We are making disciples and making a difference. You are always welcome! So come as you are. No need to put on the jacket and tie; or get a new dress. Engage with our other families as we walk through life together. © 2018 Faith Wesleyan Church | Terre Haute Faith Wesleyan Church. All Rights Reserved.